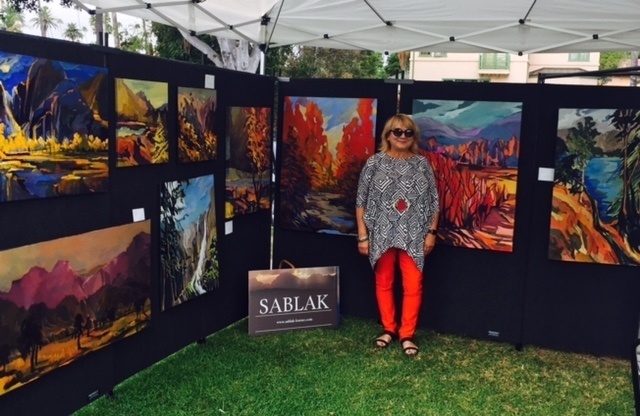 Thank you to the City of Beverly Hills for producing the October 2016 Art Show! As an artist I found that I was treated with great respect... I was delighted that numerous paintings of mine went home to appreciative buyers and enjoyed the engaging conversations with art lovers all weekend.